Xiaomi released the Mi 9 in China on February 20, and it has been the talk of the town since its launch. With flagship-level specifications at almost half the price of premium smartphones, there are high expectations from the camera of the Mi 9. DxOMark tested out the camera of the smartphone, and fair enough, the Mi 9 didn’t disappoint. As per DxOMark, Mi 9 is the best Xiaomi device they have tested to date. It almost secured the top spot in their smartphone camera ranking list. A score of 112 points clearly displayed the camera’s ability to take high-quality images. Also, the Mi 9’s camera scored 99 points when it was tested for video recording, which is the best video score so far. 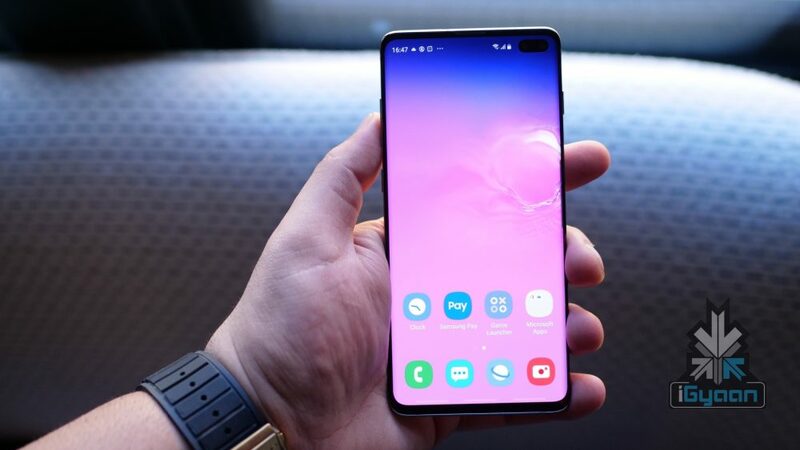 The Samsung Galaxy S10+ also passed the DxOMark test, and it did so by claiming the first rank next to the Huawei Mate 20 Pro and P20 Pro. The device was launched on February 21 and was given the title of “the best front camera performance for both still images and video” by DxOMark. The device sports a triple rear camera setup which consists of a 12MP (f/1.5- f/2.4) primary sensor, 12MP (f/2.4) telephoto sensor and a third 16 MP (f/2.2) ultra-wide sensor. 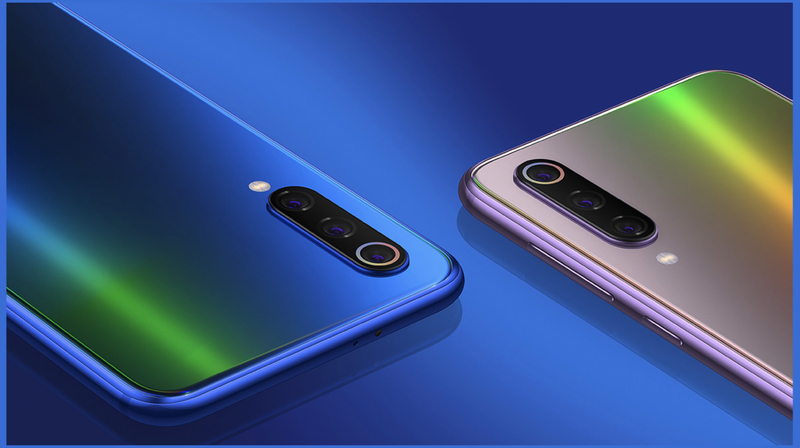 The smartphone also has a dual front camera module, which is a combination of a 10MP (f/1.9) sensor and an 8MP (f/2.2) sensor housed in the punch-hole display. According to DxOMark, The Galaxy S10+ performed really well while capturing skin tones and maintaining exposure at the same time. The portrait mode of the device also got very rave reviews. The handset showed off impressive stabilization and focus while recording videos. 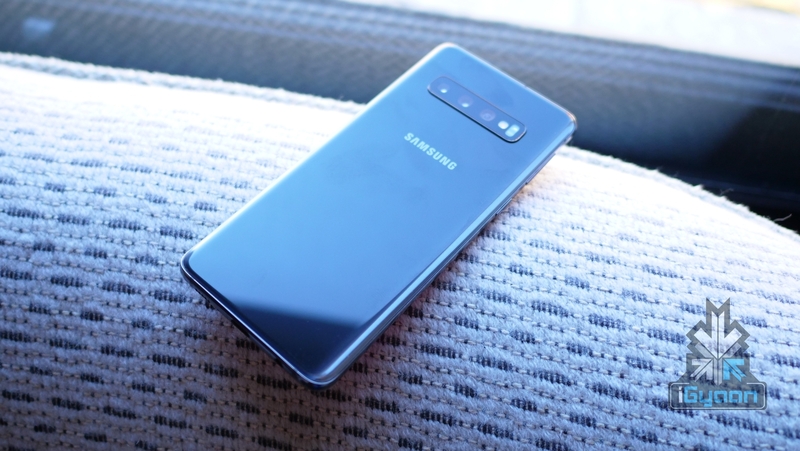 In terms of ranking, it surpasses Google Pixel 3 and the Galaxy Note 9, making it the highest ranked smartphone camera in their list.